Contract Vehicles | Quotient Inc. 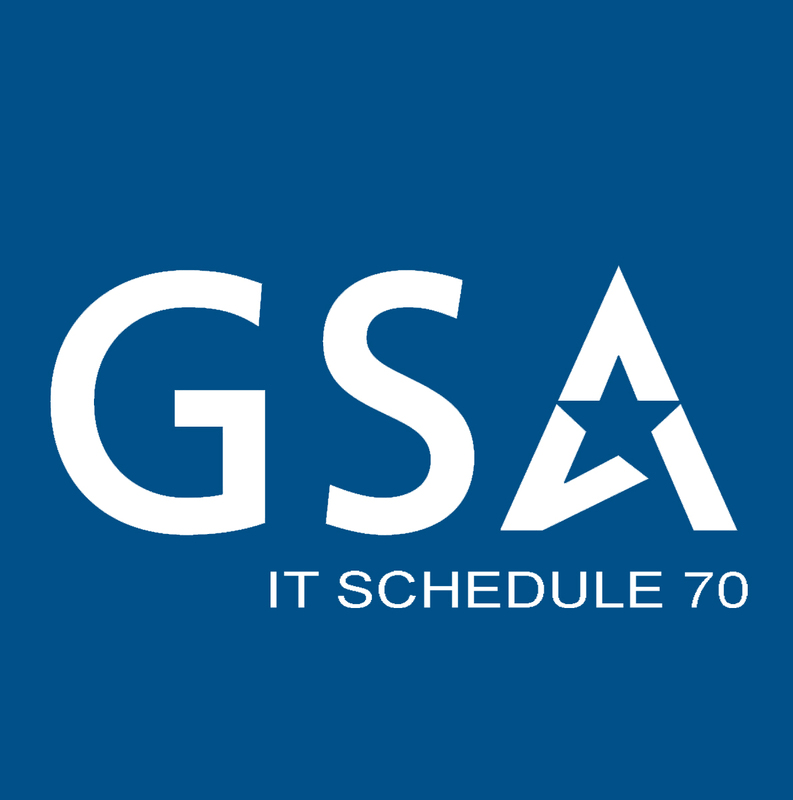 Schedule 70 is an IDIQ contract for Information Technology Services administered by the General Services Administration that allows the Federal government, as well as state and local governments, access to high-quality information technology services. Quotient provides a wide range of labor categories including application and systems developers, design and integration specialists, database administrators and planners, project managers, analysts, operation and maintenance personnel, programmers, network engineers and data/records managers. This contract is designed to permit the Institutes and Centers (Ies) of NIH, the Department of Health and Human Services (DHHS), and all other federal agencies to acquire a wide range of IT services and solutions. These IT services include, but are not limited to, health, health science and biomedical-related IT services to meet scientific, health, administrative, operational, managerial, and information management requirements. The contract also contains general IT services partly because healthcare systems are increasingly integrated within a broader IT architecture, requiring a systems approach to their implementation and a sound infrastructure for their operation. The focus of this contract is to provide to government agencies a mechanism for streamlined ordering of required IT solutions and services at equitable and reasonable prices. The Electronic FAA Accelerated and Simplified Tasks (eFAST) is a Master Ordering Agreement (MOA) issued by the FAA. eFAST is the FAA’s preferred acquisition vehicle for fulfilling Agency Small Business goals with a $2B ceiling amount. This Multiple Year, Multiple Award MOA functions as a Blanket Purchase Agreement (BPA) and offers a broad range of comprehensive professional, technical, and support services and solutions for the FAA and, on a limited basis, other Government Agencies. Quotient is an ISO 20000:2011 and 9001:2015 registered company.